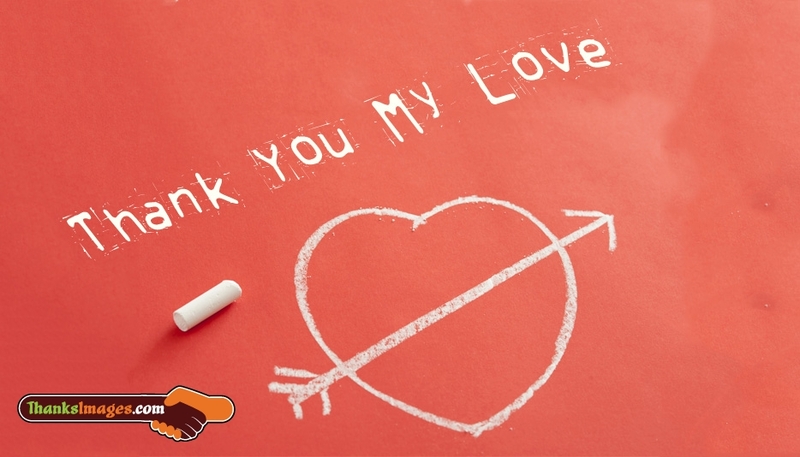 A simple and appealing image to convey your heartfelt thanks to your beloved person. The image carries the message "Thank You My Love". You can share this image to your love, girlfriend/boyfriend for the support he/she shown in all the endurance and adverse situations of your life. You can free share it in FB pages and Whatsapp chat to thank your love.